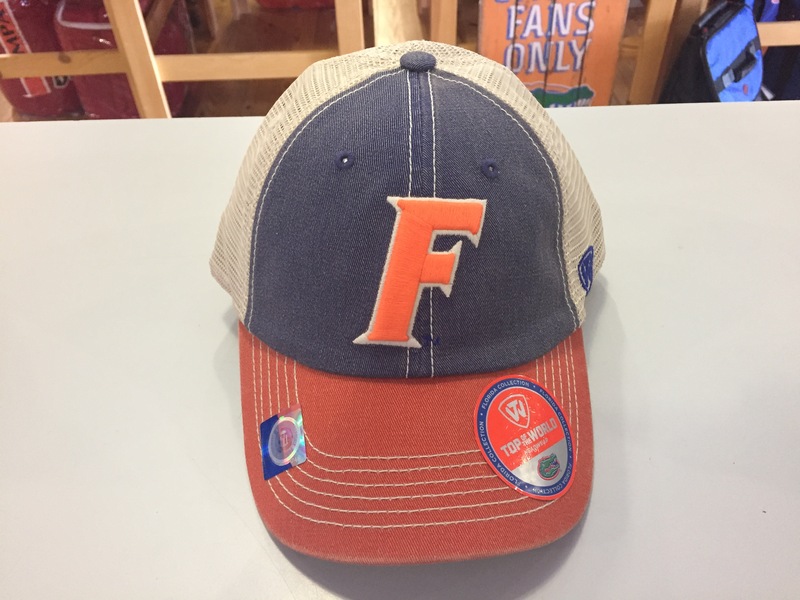 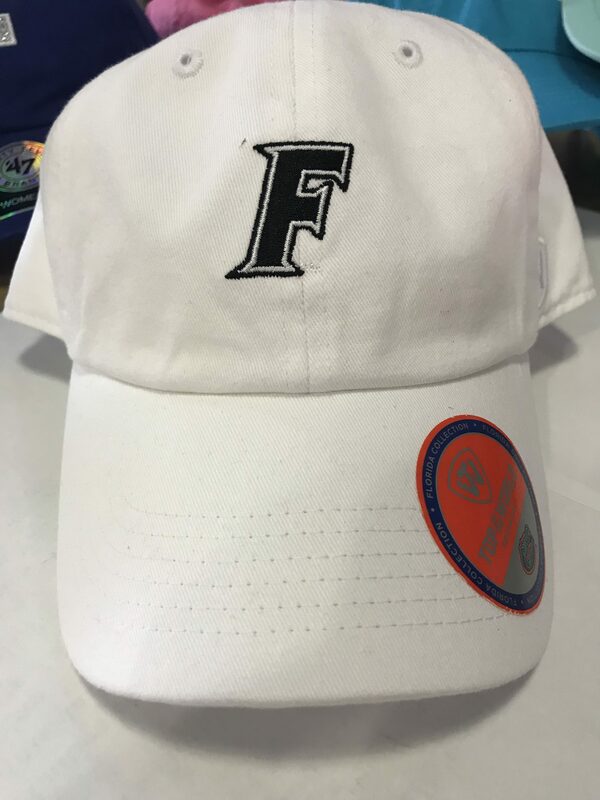 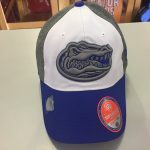 Gators Trucker hat in two tone. 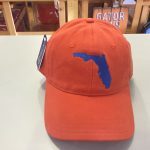 Gator Trucker’s Hat in two tone. Blue faded front panels with Orange italic F. Orange faded brim. 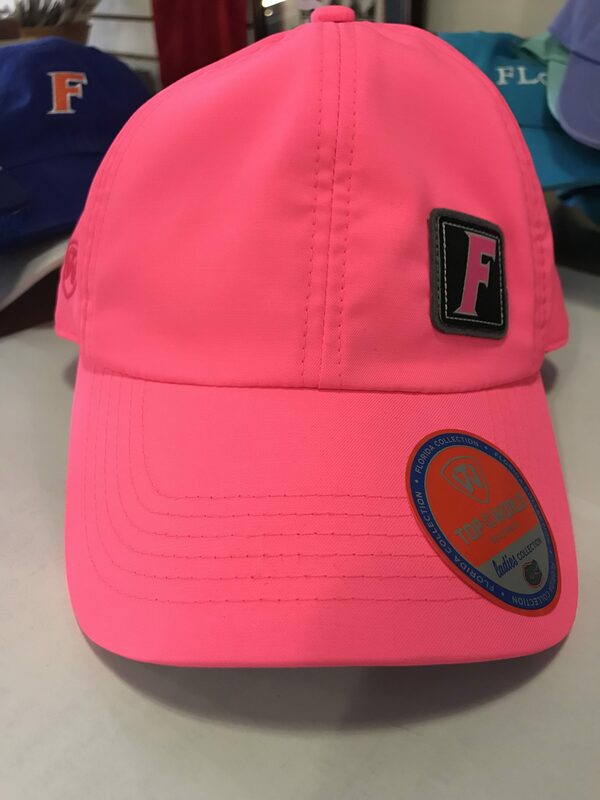 Mesh side and back panels. 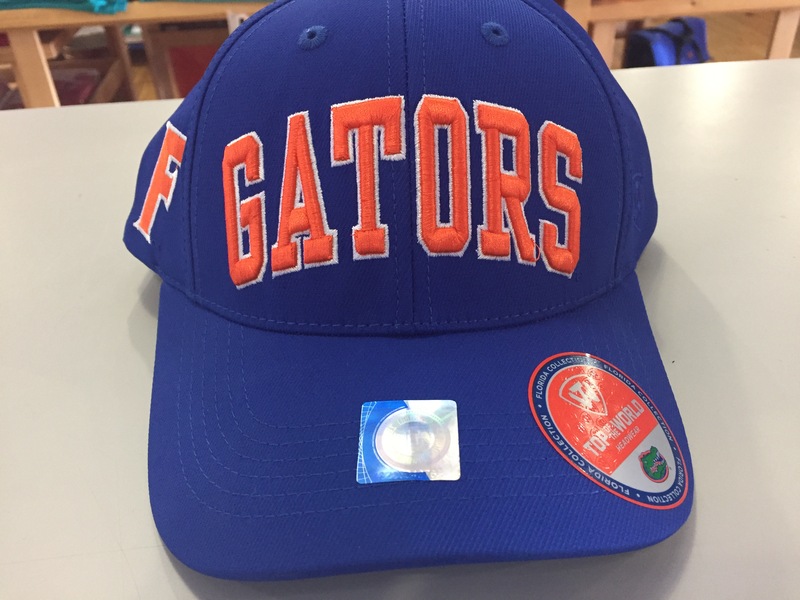 Snap back enclosure. 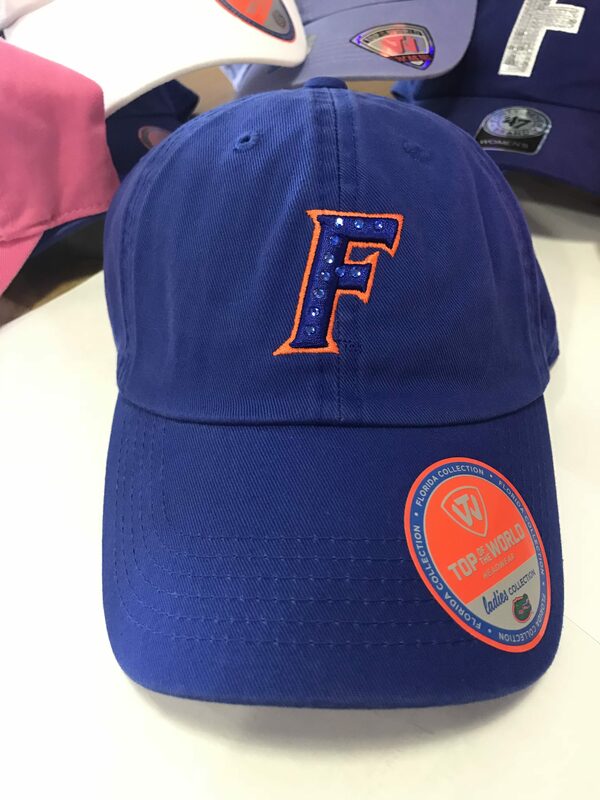 Part cotton, part Polyester by Top of the World.